So in the middle of this month I will be heading to Los Angeles. I convinced my job to pay for me to go to the Adobe MAX conference. I'm a web and graphic designer and kind of aiming to take on more responsibilities in the UI/UX design area, so they felt it was fitting. SCHWEET! 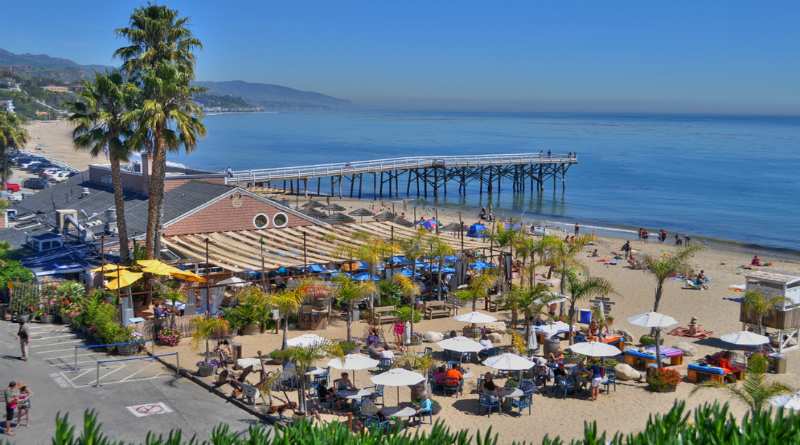 But admittedly I am equally excited just to be going back to Cali! I've been twice before and LOVED it! Most of my time there will be consumed by the conference, which is Mon-Wed. But I'll be getting to LA around 4pm on the Sunday before, so I've got some free time. The last time I was in Cali was with the Air Force and we had a Caravan/Town & Country rental that we drove up to Big Bear. I fell in love with the roads, but the van KILLED the fun! So I had been craving to drive some Cali roads in a decent car! Now is my chance! So for about 4 or 5 hours on that Sunday before the conference kicks off, I am renting the (in my mind) typical Q60 Red Sport in Dynamic Sunstone Red/Gallery White to take to the Pacific Coast and just cruise... for the most part. Lol. Nothing too crazy though! I kind of have my route planned out... going to go up the PCH north, find a spot to eat and going to take Mulholland Hwy. back south. This will be my first time renting with Turo, so there's a little bit of nerves thinking about that. But the guy/people I'm renting it from seems to have a whole business set up with multiple cars. Wouldn't be surprised if it isn't a dealership or something. But the car is $89/day and includes 150 miles. With the premium insurance and LAX pickup it all totaled out to be just under $170... outside of this experience that's too much, but I think the overall experience will be worth it. But I will be returning the car that night and will Uber the rest of the time (Company covers that). Does anyone have experience with Turo yet? And any suggestions on some good roads between Point Mugu and LAX? I feel like I got a good preview of some of the scenery with all of the new Altima test drives being shot in this area! Lol. Most of the pictures were taken in front of Mugu Rock which I have noticed in so many commercials now! Also, the only affordable hotel I could find that was somewhat close to Downtown was the Hollywood Roosevelt on the Hollywood strip! Hahaha, so this is just going to be a cool overall experience! Please be sure to take plenty of pics of he car and he road! Are you sure 150 miles will be enough milage allowance? PS: I have no experience with Turo.. Actually never heard of them before..
Hopefully I don't run out of daylight :(. I will definitely take some pictures, but I'me starting to hate getting so caught up in capturing the moment instead of just living in it. Though I do love photography. Lol. I will post what I take. But yea, for the time I have, and the route I planned out, 150 should be good for pickup to return. Of course I would love to go further, but I'll be on a limited time frame. I don't have experience with Turo, though I have toyed with the idea of renting with them. Please let us know if the overall experience is good! Your route as far as taking the PCH and then messing around on the Mullholland Hwy sounds good and is what I would suggest. I've been travelling to California semi-frequently since the early 2000s and at one point lived briefly in Oakland. Many weekends I'd drive from there down to LA or San Diego and take some scenic routes whenever time allowed. 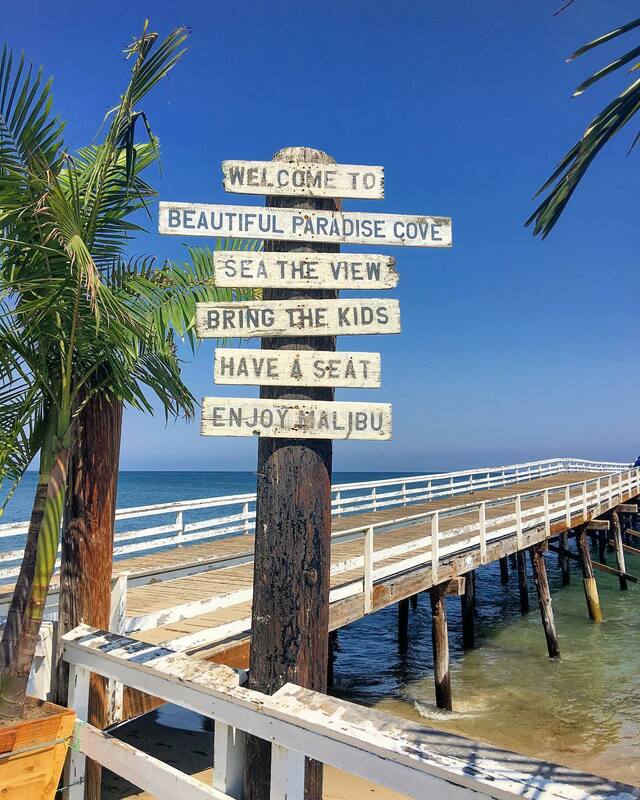 I have on more than one occasion dined at Paradise Cove in Malibu and taken Decker Rd (CA-23) over the Santa Monicas, through Simi Valley and eventually up to 126 East, which'll bring you back to the 5 for a quick trip up north. Any of those canyon roads will provide an embarrassment of gorgeous scenery and eat away at your camera memory. The switchbacks make for a fun sporty drive and give you alternating vistas of the Pacific and the larger mountain peaks to the east. Even more mundane highways like 126, which travels through an agricultural valley in Ventura County to connect I-5 with the coast, provide more eye candy and vistas than most roads east of the Mississippi. Your 150 mile limit won't permit this, but taking the 5 north up into the central valley from the LA area is a must thanks to the splendor of Tejon Pass. You are treated to Mars-esque scenery that you get for about 30 miles up around 4,000 feet elevation. It looks like no living thing would survive up there. The only places I've been that I could compare it to are White Mountain Peak in eastern CA, the mountains around Death Valley, and Haleakala Crater in Maui. Then the dramatic drop into the CV after Gorman is intense, with 2 runaway truck ramps along the seemingly endless descent into Grapevine Canyon. I would also do the Angeles Crest Highway, which happens to also be a darling of many automotive journalists testing new cars, if mileage limits weren't a thing. I was just there for 4th of July week. As I thought, many people came to the turnouts to watch fireworks. It's interesting how quiet it gets up there, away from the city bustle. The very mild weather and often calm air makes it almost eerie at night. You can watch the glitter of the city lights below in serene silence and meditate as if you were a god. So maybe next time you could check these and other roads out. There are enough scenic roads in Southern California to last a lifetime, and enough in the entire state to last a thousand lifetimes. It's like its own country. Southern California is my favorite region of the country aside from Hawaii, and probably edges Hawaii out only because it's a bit cheaper to live (but not really cheap ) and you can still drive to anywhere else in the 48 contiguous. The weather is perfect. It's Hawaii on the mainland. Rarely is it ever too hot or too cold, and a "humid" day in the summer is like 60% humidity and it always burns off mid-day and at night. If you like mountains and beaches, hooo boy... there are enough of those to keep you occupied for decades. You can drive 50 miles and travel through several microclimates and biomes. There are roads near San Diego where you start right at the coast in a typical Mediterranean climate, climb up into 5,000+ foot mountains and find yourself in a deciduous temperate forest not unlike areas around the Blue Ridge Parkway, and then come down the eastern ridges to enter a stark, barren desert. The variety is ridiculous and darn near everything is scenic. If you haven't been there recently, you'll see tons of EVs. They are EVERYWHERE, like Camrys, Accords and Altimas in other states. I assume the combination of regulations and market demand has hit a sweet spot there. Looking at the air quality, I think they're on the right track. Every time I go to SoCal, things are clearer and it's easier to breathe than back east. I assume the lack of coal plants, volatile organic compounds from trees (socal is NOT a rainforest to say the least) and soul-sapping humidity also play a roll, but there was a point in time when I'm told living around LA was a one-way ticket to asthma at best, and lung cancer at worst; and you couldn't see one city block on a bad day. 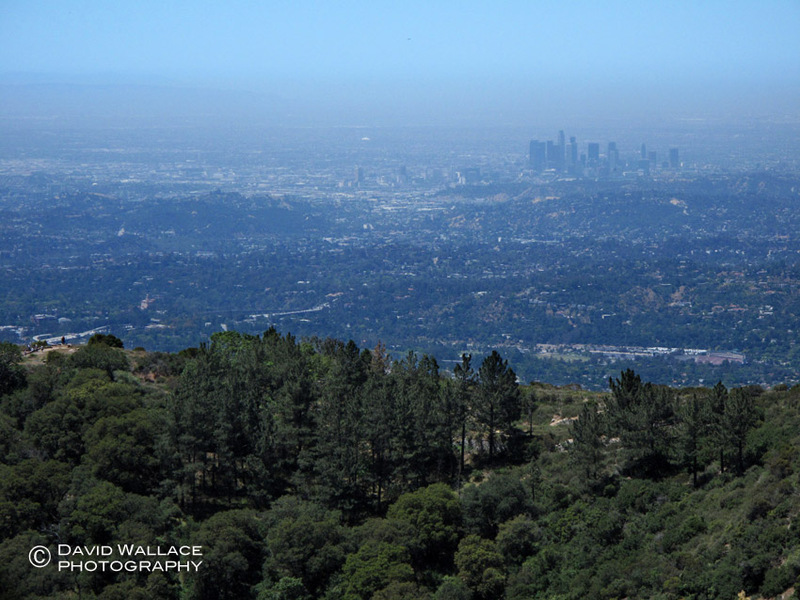 The times I've been there since 2002, even the "smoggy" days you could still see mountains 30 miles away, and I never got that "heavy breathing" feeling while exercising outdoors. I have damaged lungs mostly from living in Staten Island, NY in the 80s-- a place that is literally a dump with standstill traffic jams, sandwiched between a major sea port and oil refineries. If I can breathe somewhere with my Darth Vader respiratory system, it's "good enough." Since a thread is useless without at least a couple pics , these (not my own) show how green LA gets in the winter when it's raining almost daily. If you didn't recognize the skyline you could be fooled into thinking these shots were of an eastern or Pacific Northwest city. Worst thing I ever did was move back east 10 years ago. I should have stayed out there. Last edited by JayG35; 10-07-2018 at 02:19 AM. So, I decided to adjust my route! I was just scrolling around Google Maps last night after reading your comments and found a road not too far from the part of Mulholland considered "The Snake" called Latigo Canyon Road. All I saw was a squiggly line and went to youtube to see if I can find some videos of it. Its BEAUTIFUL! I'm surprised it isn't called "The Snake" itself. There doesn't seem to be one straight! So I am sacrificing "The Snake" for Latigo Canyon Road! I'm also going to hit the mountain roads on the way to Mugu Rock in order to still have daylight. I'd be scared as hell on those roads in the dark and I would love to actually see the scenery. I imagine it's a good way for dealers to pull in some extra income. I could also see it as an easy way to make some side dough if you have an extra car sitting around somewhere. Rennie which dealership? As I recall you don't live too far from me. NYC metro area? So as promised, here are pics from the drive. The car and the roads were more than I imagined! Neither disappointed. I'll write up more details later, but here are the pictures for right now. Picking it up. BEAUTIFUL... THAT PAINT!!!! Didn't realize this was a Coupe!!! Thanks for making the effort for us! Thank you so much for the gorgeous pictures! Don't stress on the review! Sounds like you had a blast. I'm happy for you! Remember this trip and nice car well. It'll be all we have when the Q60 is discontinued and replaced with a fastback-roofed CUV.